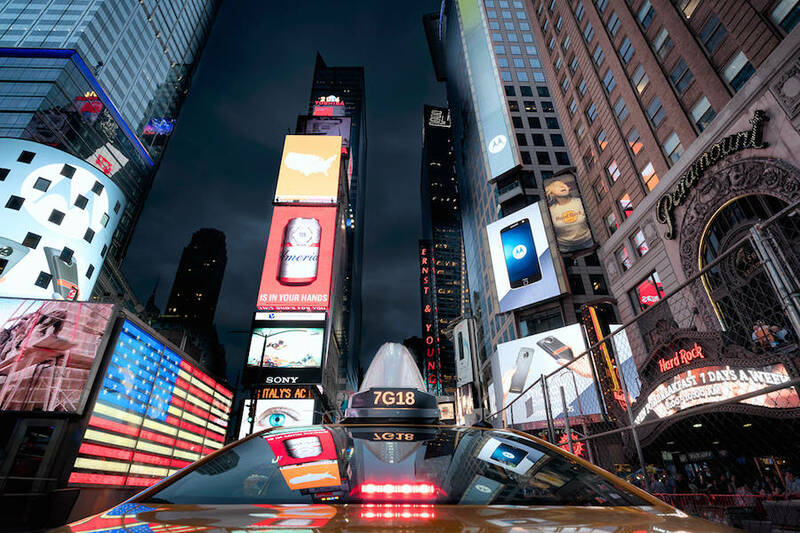 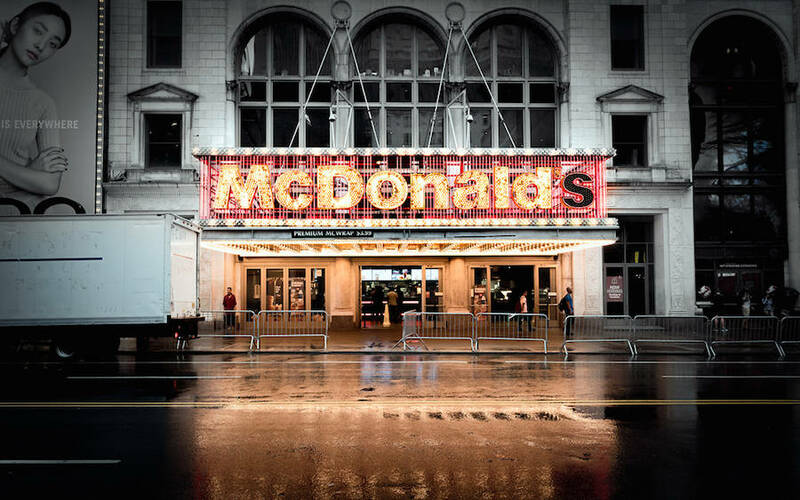 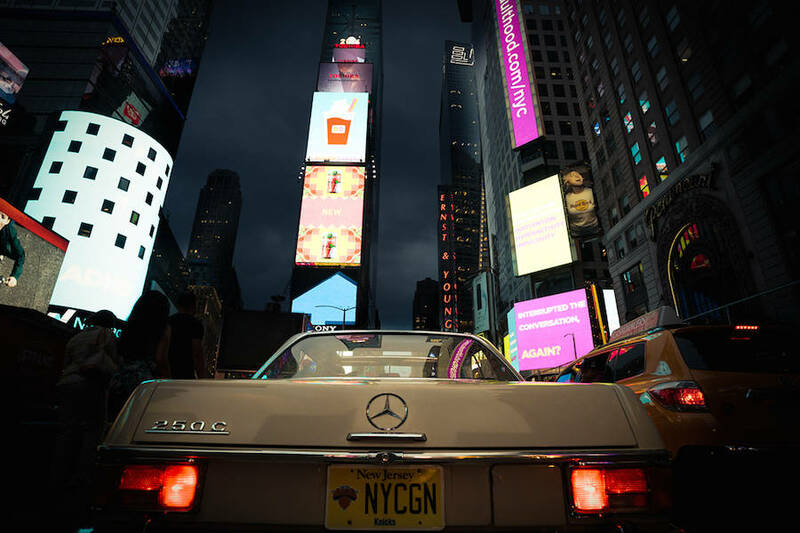 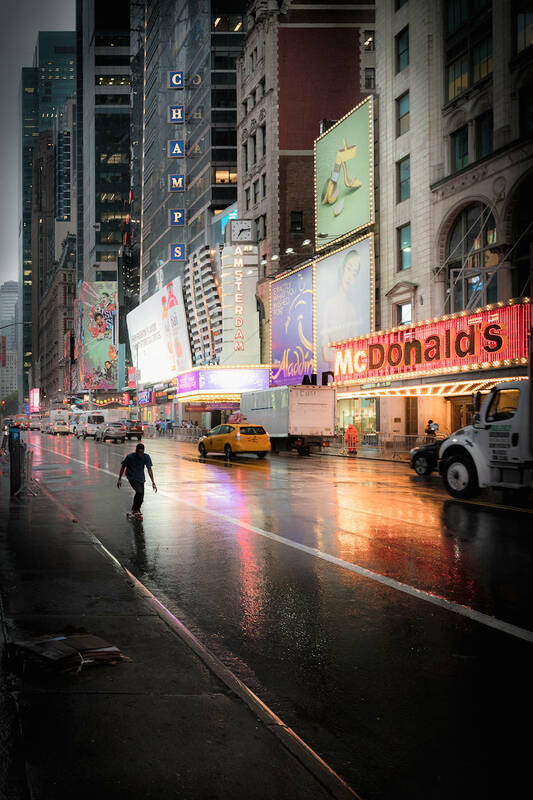 The photographer Stefano Gardel takes us in the Big Apple, and more precisely in Times Square, in the district of Manhattan. 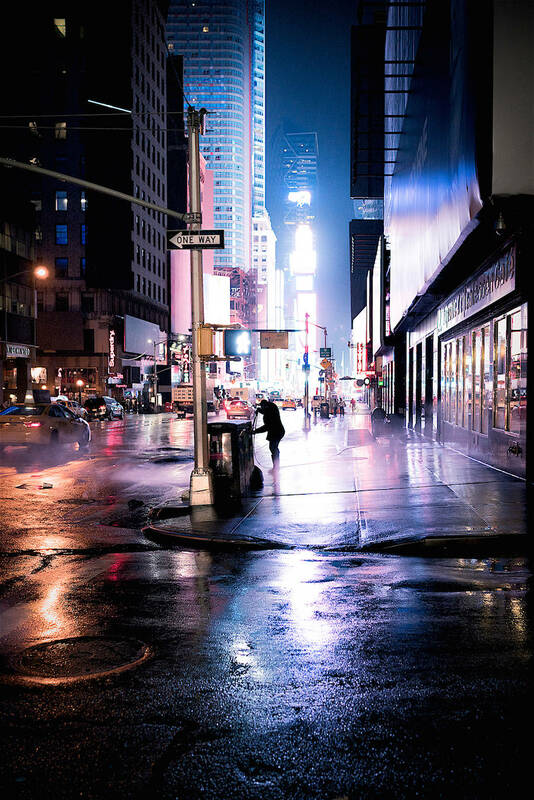 At night, this place which was named after the former location of the New York Times head office illuminates, and the neons of the shops and the hotels reflect on the road, therefore creating a colorful, poetic and surrealistic atmosphere. 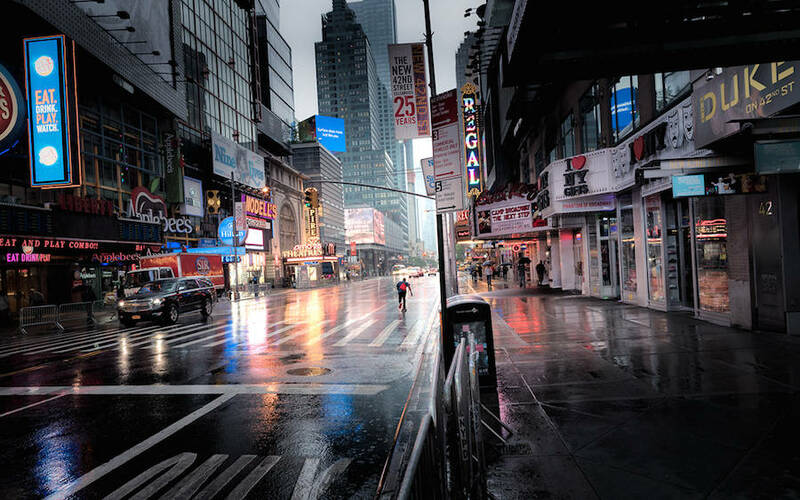 A series titled Times Square Reflections, that you can discover in the rest of the article.